In the spirit of Veganuary, we’re on the hunt for vegan wines… Now, you may be surprised. Wine comes from grapes, how can it not be vegan? We had exactly the same thought here at Pop Up Bar Hire, but after some extensive research we were surprised to see that wine contains numerous animal derived products, albeit we were pleasantly surprised to see that vegan wines are on the rise! 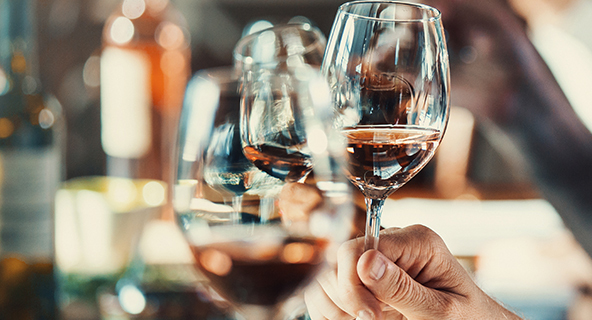 Keep reading to discover how to find the latest vegan wines & the best dishes to pair them with.